This November 6 make sure to Vote YES for Miami Beach! Vote YES for Miami Beach. The Miami Herald editorial board unanimously agreed — voters “should say YES to all six” ballot measures!!! Don’t sit this election out — the stakes are too high. 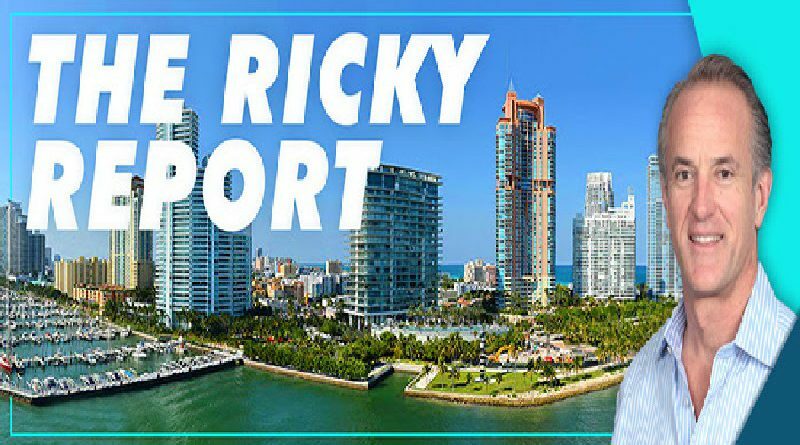 Miami Beach has the opportunity of a generation to set itself apart as a truly world-class city! Trust is the essential ingredient for a democratic government. To build trust and increase accountability in Miami Beach, we are asking voters to create an independent and autonomous Office of the Inspector General. 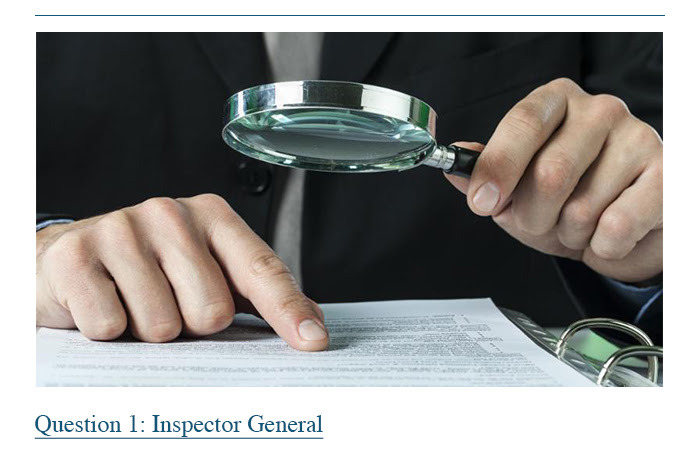 The mission of the Inspector General will be to investigate claims of fraud, waste, and abuse amongst public officials and City employees, as well as contractors and vendors doing business with the City. The City of Miami Beach strives to hold itself to a higher standard! 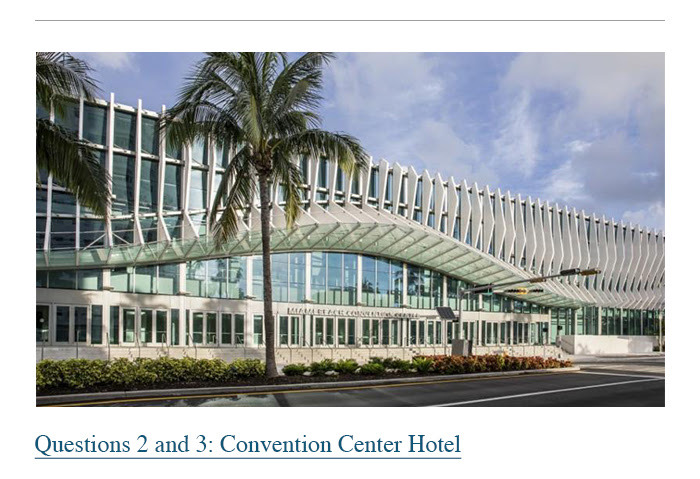 The Miami Beach Convention Center is nearing the end of its major renovation! Its project has positioned our Convention Center to be one of the nation’s leading convention destinations! So far, we’ve received countless inquiries from show exhibitors asking if the Center will have a headquarter hotel. This November we’ll have an opportunity to collectively answer — YES! Miami Beach Connect, a hometown development team, has proposed to build an 800 room headquarter hotel to complement the new center at NO COST to taxpayers. The group includes Arquitectonica, which has thoughtfully designed the sustainability-focused hotel to be 115 feet shorter than a previous proposal and also provides for an efficient, valet-only traffic circulation plan. If approved, voters can also decide if they want to appropriate the Convention Center hotel’s rent payments for educational enhancements, traffic mitigation, and stormwater management. The rent payments will generate more than $16 million over the first 10 years of the hotel’s operation alone! For the past year, we’ve worked with the community to sketch the blueprint for Miami Beach’s future! If voters authorize the proposed $439 million general obligations (GO) bond program, our future will be bright!!! The bond program will fund 57 projects aimed at enhancing public safety, parks and beaches, and resilient infrastructure. 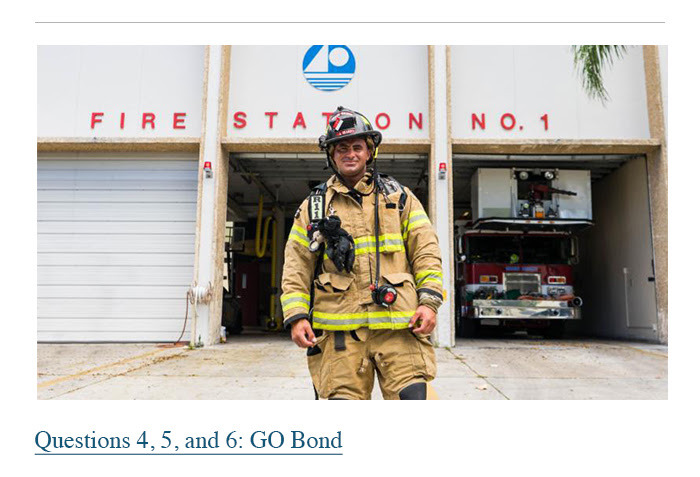 If passed, the GO bond will ensure Miami Beach remains competitive for the next 20 years by funding its most critical needs. The final list of projects (linked below) was a result of months of resident input, community engagement, and financial analysis. Why embark on a GO Bond program now? I’ll let the editorial team tell you! Click below to see the full list of projects and remember to GO and vote YES this November!